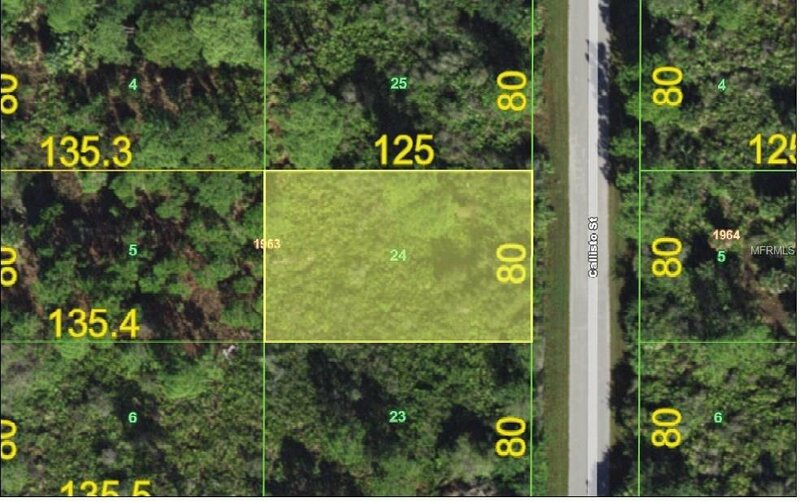 BUILDABLE LOT in a quiet neighborhood in Gulf Cove. 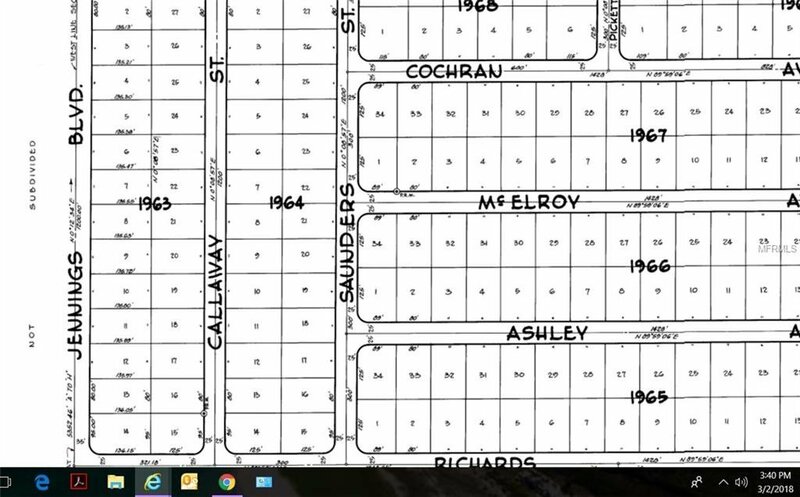 Currently in a designated Scrub Jay habitat; however, recent law changes allow building permits on a scrub jay lot to be obtained for a one-time $2,200 fee for up to .49 acres. Community Boat Ramp is nearby & only $50/year. Septic system and well are required. Build now or hold for future use. Conveniently located near shopping, dining, beautiful beaches and world class fishing.